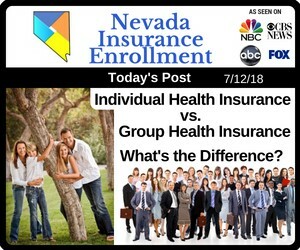 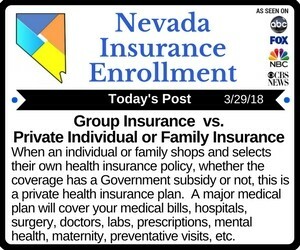 Blog posts pertaining to Group Health Insurance for Businesses in Las Vegas and the entire state of Nevada. 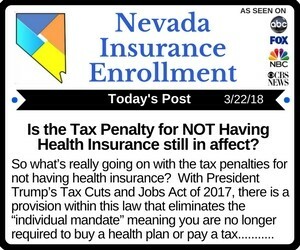 What’s Changed: Is the Tax penalty for NOT having health insurance still in affect? 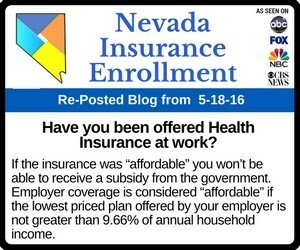 Have you been offered Health Insurance at work?